Linda "For the most part the tour itself was good and the guides were friendly and nice. However, there were a few issues. Firstly there were too many people in the group (50+) which was too much. For this reason people were separated in different hotels and in some cases a few people had multiple hotel changes. They was one night 5 of us were downgraded in a different hotel which was a bit disappointing..."
Start and end in Palermo! 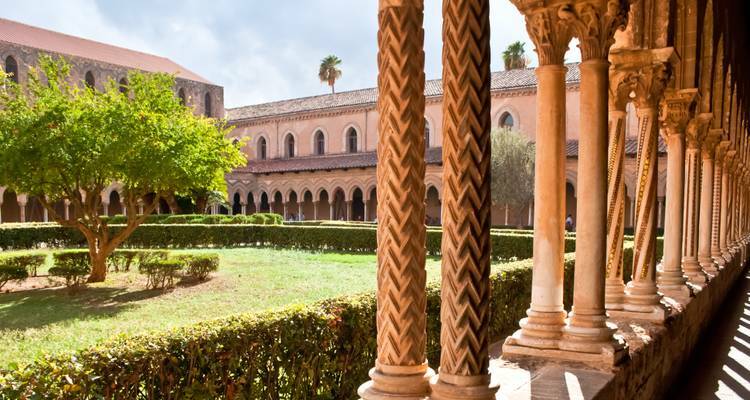 With the in-depth cultural tour 2019 New Tour of Sicily from Palermo, you have a 8 day tour package taking you through Palermo, Italy and 13 other destinations in Italy. 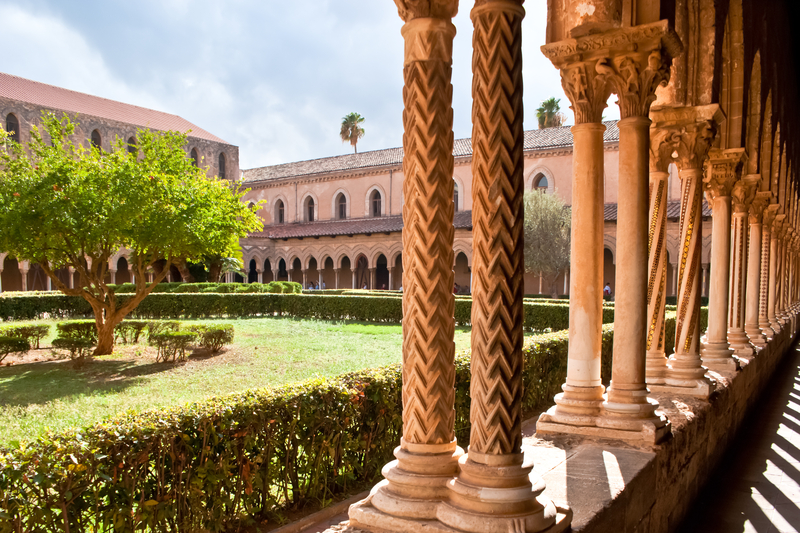 2019 New Tour of Sicily from Palermo includes accommodation in a hotel as well as an expert guide, meals, transport and more. We were lucky that we had an all English tour only 30 making for a wonderful experience. Our guide Placejbo was very knowledgeable and well organised. There were minor things with hotels and meals but did not take away from our overall enjoyment of tour. TourRadar only requires a deposit of $99 to confirm this Soleto Travel booking. The remaining balance is then payable 60 days prior to the departure date. For any tour departing before 20 June 2019 the full payment of $1,500 is necessary. No additional cancellation fees! You can cancel the tour up to 60 days prior to the departure date and you will not need to pay the full amount of $1500 for 2019 New Tour of Sicily from Palermo, but the deposit of $99 is non-refundable. If you cancel via TourRadar the standard cancellation policy applies. TourRadar does not charge any additional cancellation fees. You can cancel the tour up to 60 days prior to the departure date. If you cancel your booking for 2019 New Tour of Sicily from Palermo via TourRadar the standard cancellation policy applies.